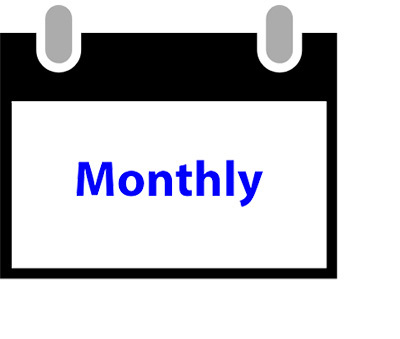 The history on this page is updated weekly. Signals are delayed by a week out of respect for our paying subscribers. 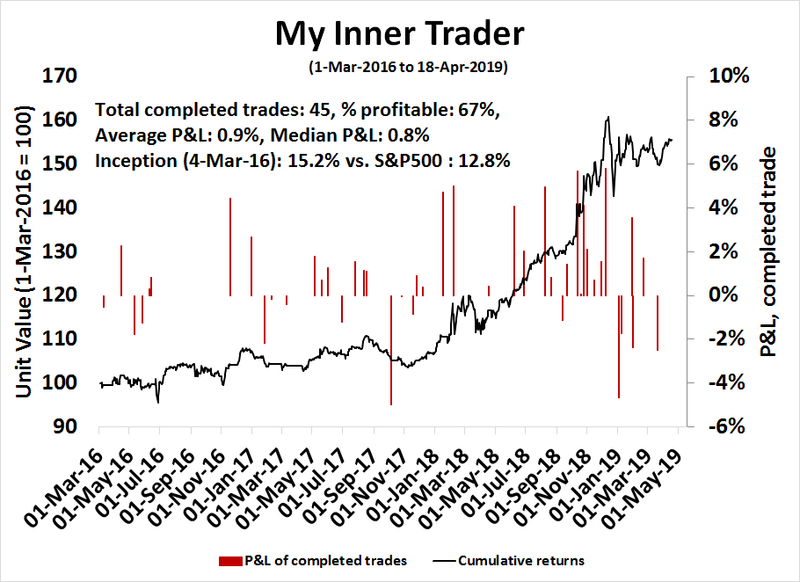 Subscribers may access the real-time record of trading signals at My Inner Trader (you must be logged in to view the page). 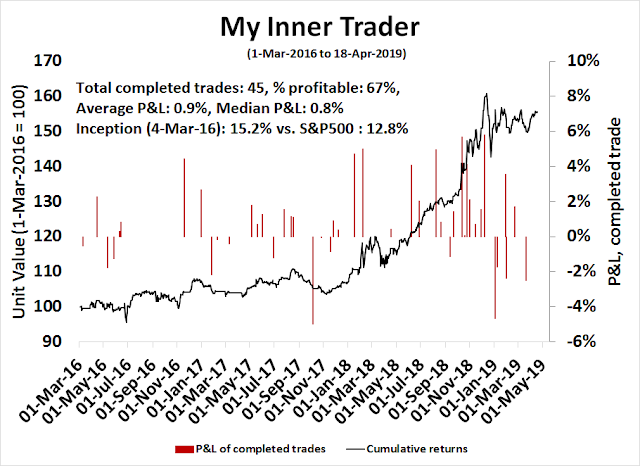 This is the trading record of “my inner trader”, whose history began when I started to issue trading alerts to readers on 4-Mar-2016. 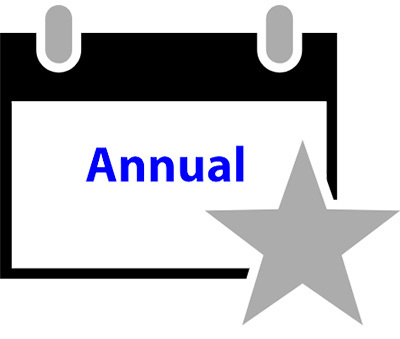 These returns are purely hypothetical and do not represent the performance of any account. In other words, your own mileage will vary. The instrument traded is the S&P 500, regardless of whether the trade alert was on any other index. This return series was calculated as a way to measure the long or short systematic direction of the trade, whereas the instrument selected (usually either NASDAQ 100 or Russell 2000) was purely discretionary. Execution is done at the closing price on the day of the signal. The account allocates 100% of the value to the trade, i.e. it goes fully long or short. If the account holds cash, the cash earns no interest. A chart of the history of the account value and completed trade profit and loss is shown below.